Kindness is one of the most admirable traits a person can have. Though to many of us kindness is a natural human instinct, and acts of kindness, including most of our thoughts just come naturally. 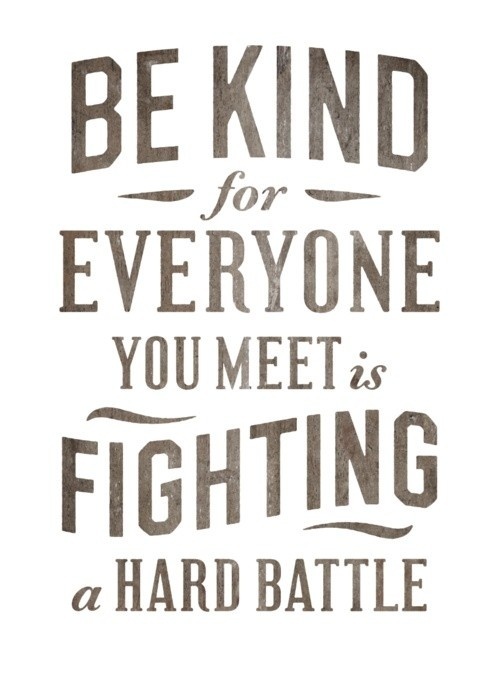 This isnt true for everyone, because for some being kind is a hard thing to, especially if you grow up in or are constantly around the kind of environment that doesnt really illuminate kindness. 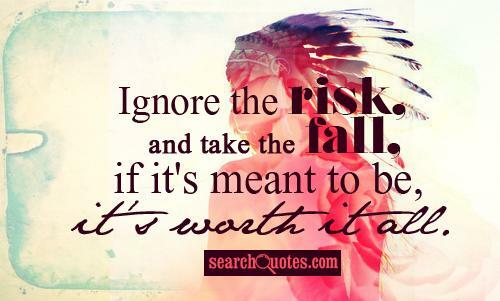 Ignore the risk, and take the fall, if it's meant to be, it's worth it all. Everyone comes to points in their lives where they are faced with making the decision of taking a risk. For some this risk may be switching jobs, or starting a business. 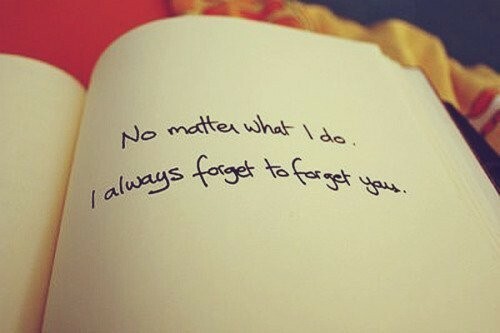 For others this risk may be entering a new relationship or even getting married. 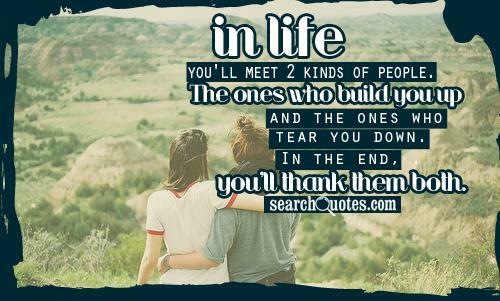 In life, you'll meet 2 kinds of people. 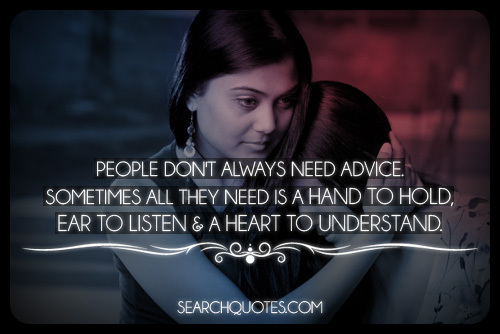 The ones who build you up and the ones who tear you down. In the end, you'll thank them both. There are many people in life that will choose to tell you what exactly your life is about and why you need to do what they are doing to get ahead. There are some people with really great wisdom, who are willing to give you valuable advice, and we should always be sure to at least take a listen to the advice of someone with more success than us so that in turn we may be even more successful.